The Saveris Base is the heart of our professional measuring data monitoring system. 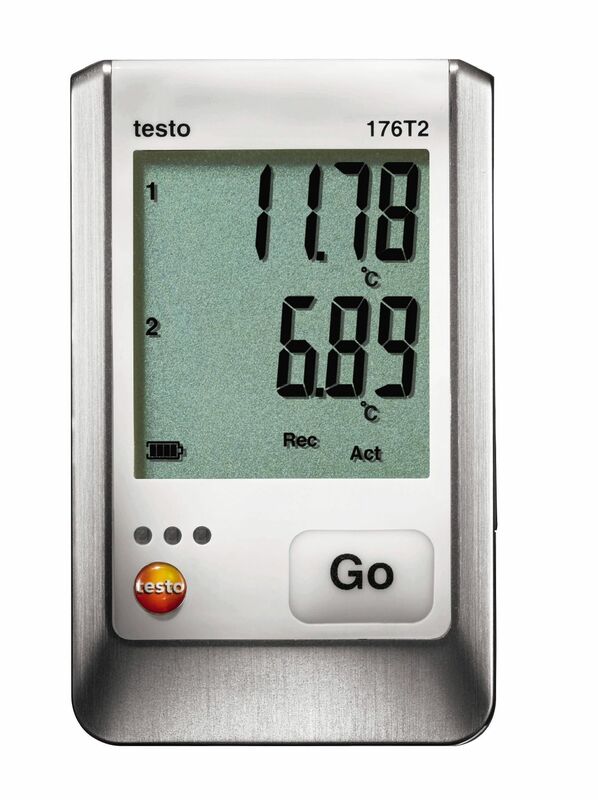 It collects and analyzes measuring data from up to 150 sensors and triggers an alarm when thresholds are breached. The Saveris base is the heart of our professional testo Saveris data logger system. 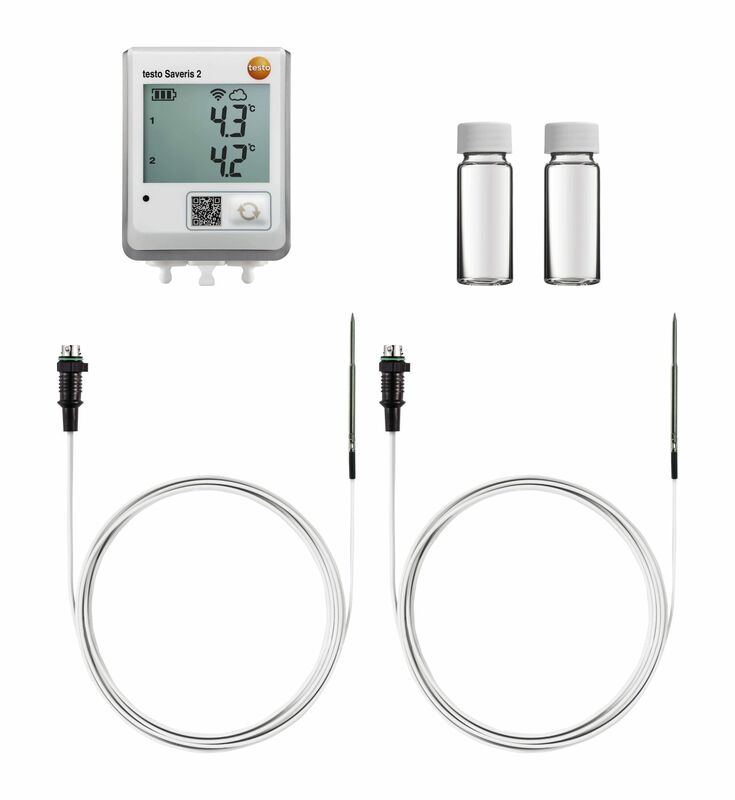 It receives the measurement data from up to 150 probes, then evaluates and documents them. 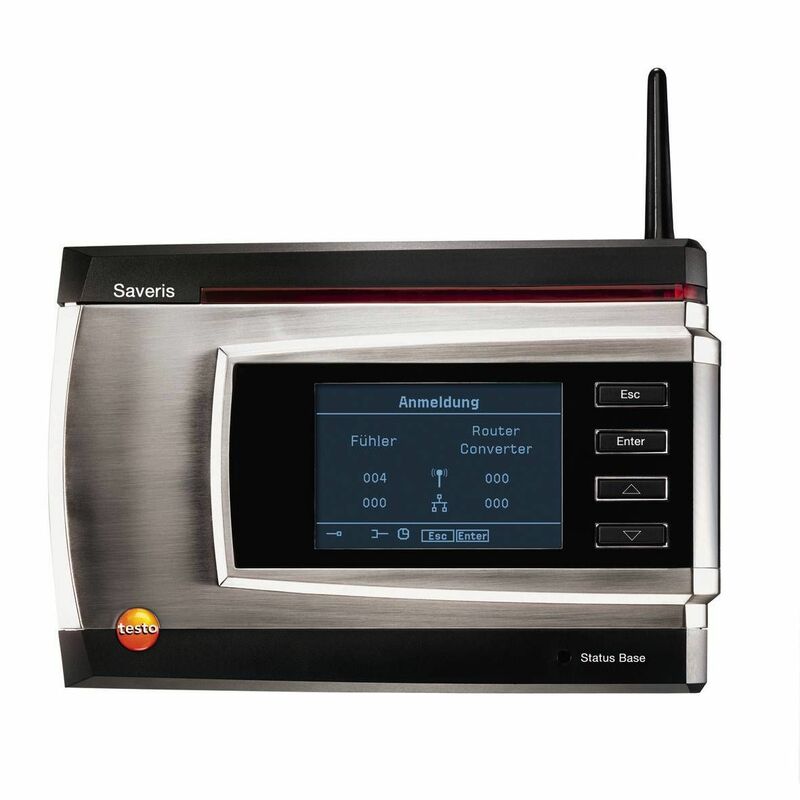 So that you are informed in good time about any limit value violations, the Saveris base with GSM module triggers an alarm: by SMS to your mobile or via alarm relay to lights or horns. 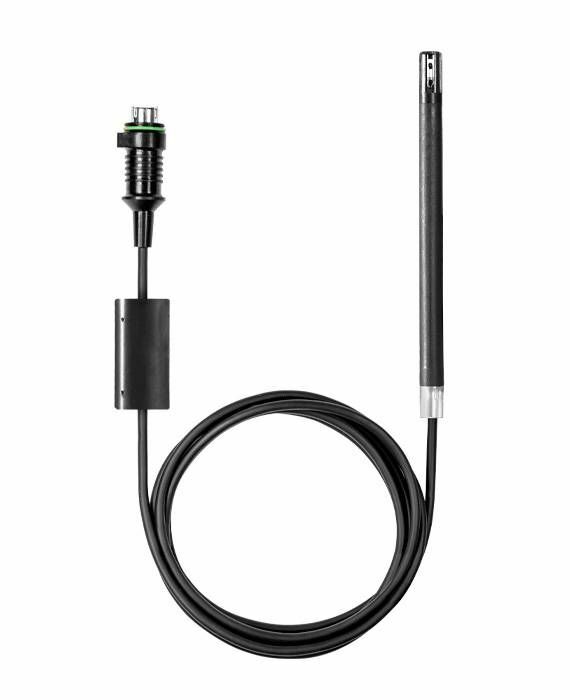 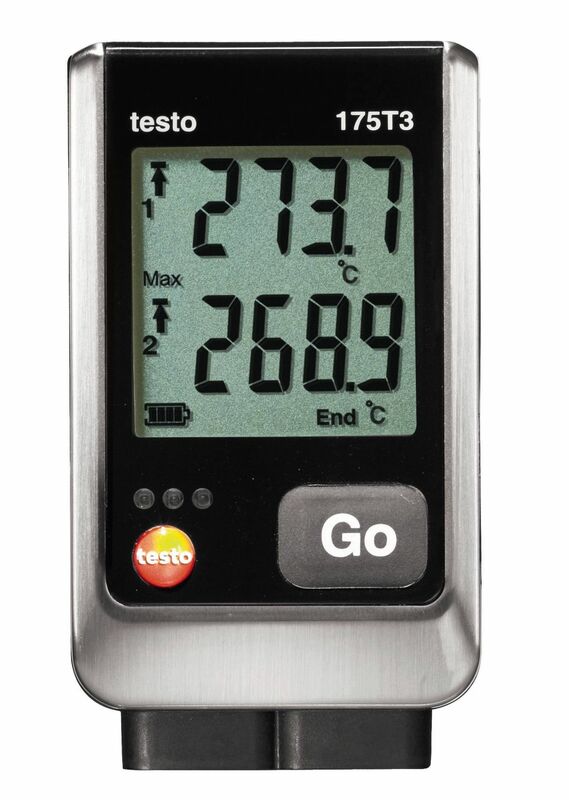 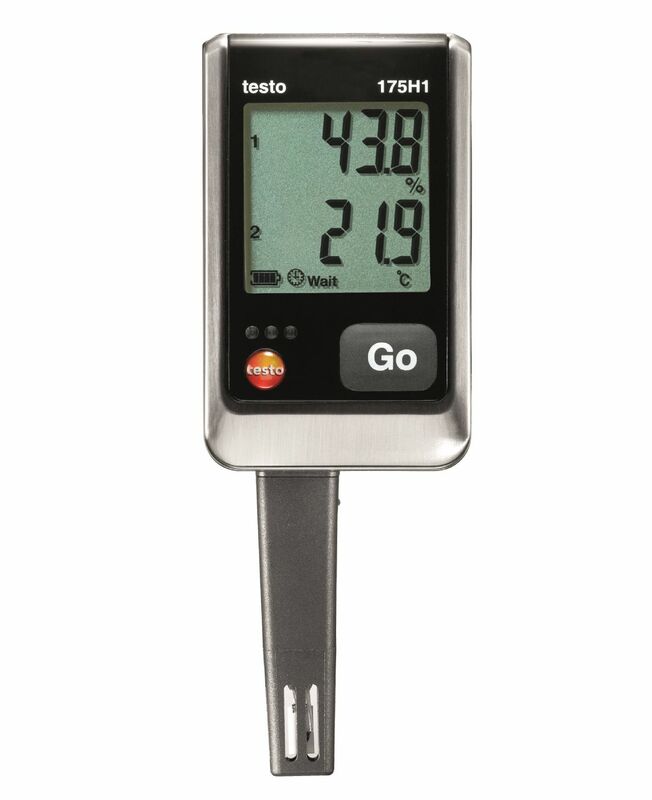 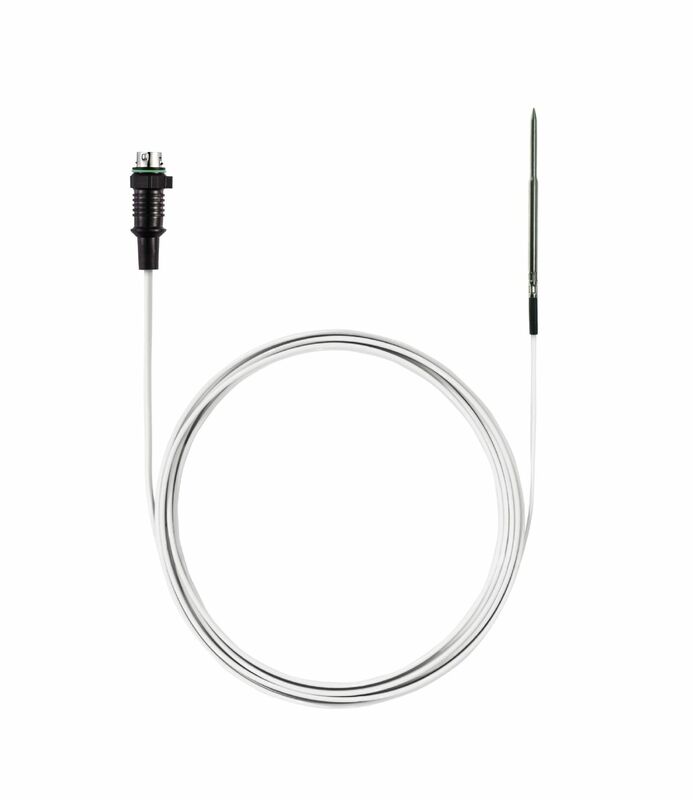 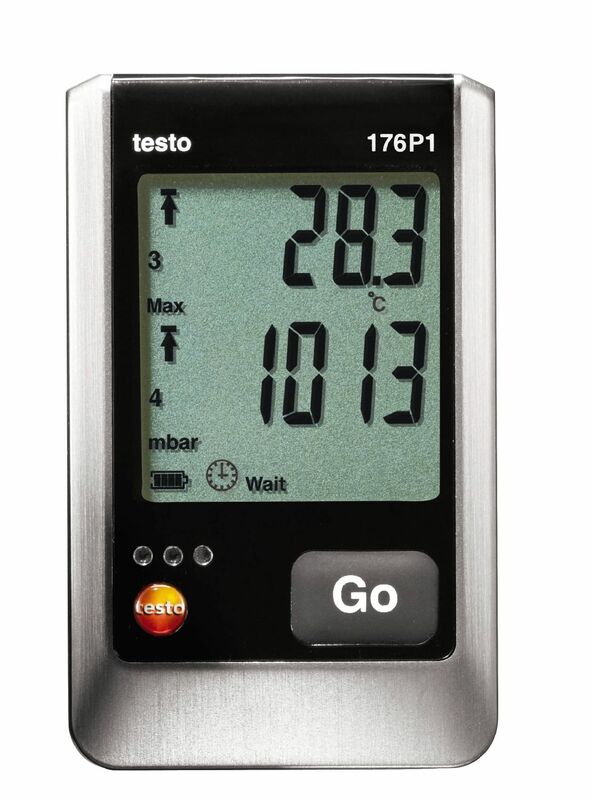 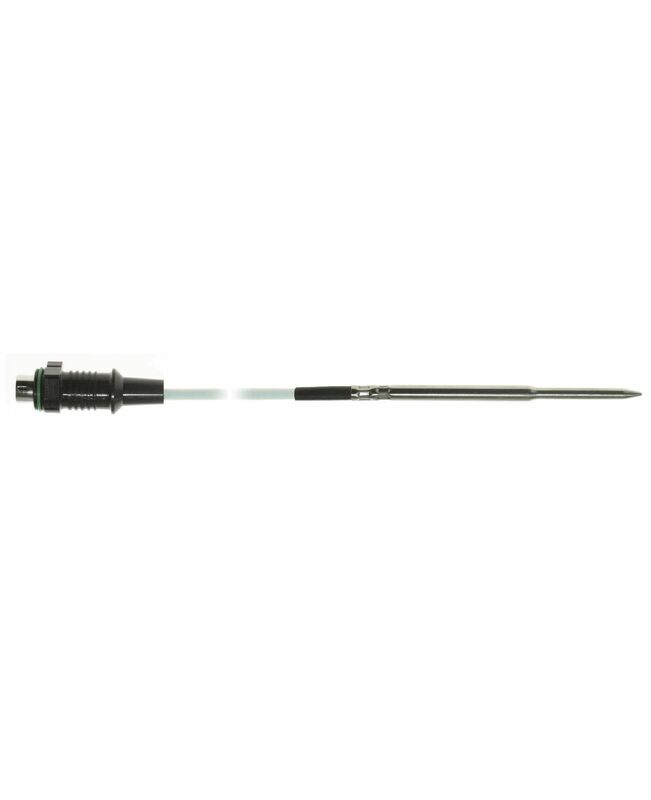 The testo Saveris T1 radio probe is equipped with an internal temperature sensor. 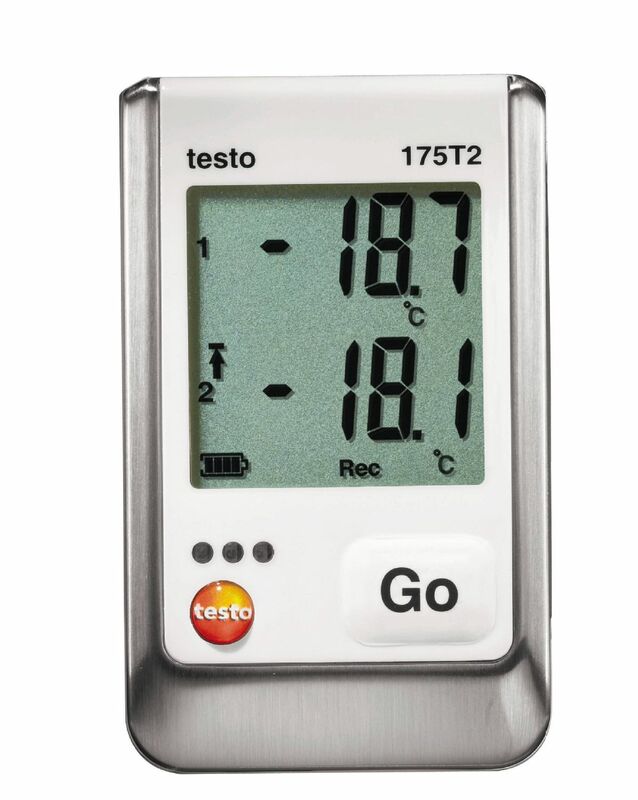 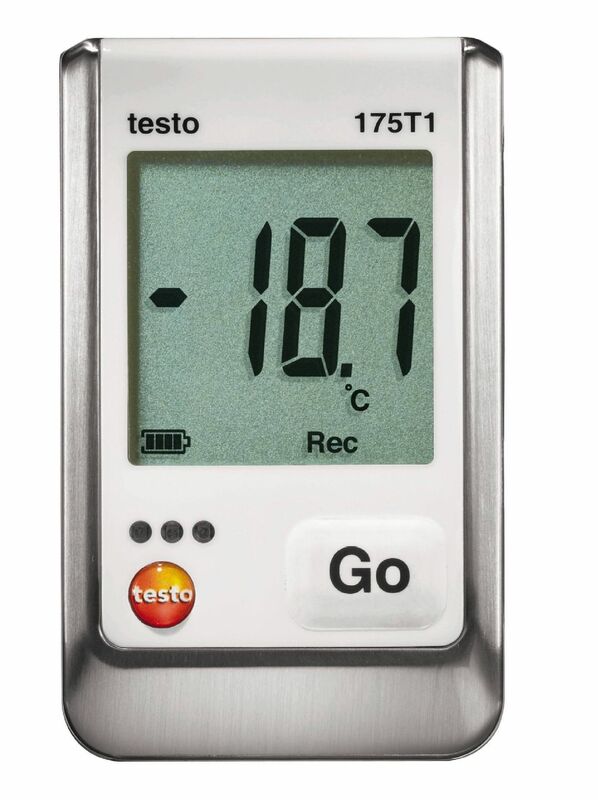 It is EN 12830-certified and is therefore ideal for monitoring temperatures in the food industry. 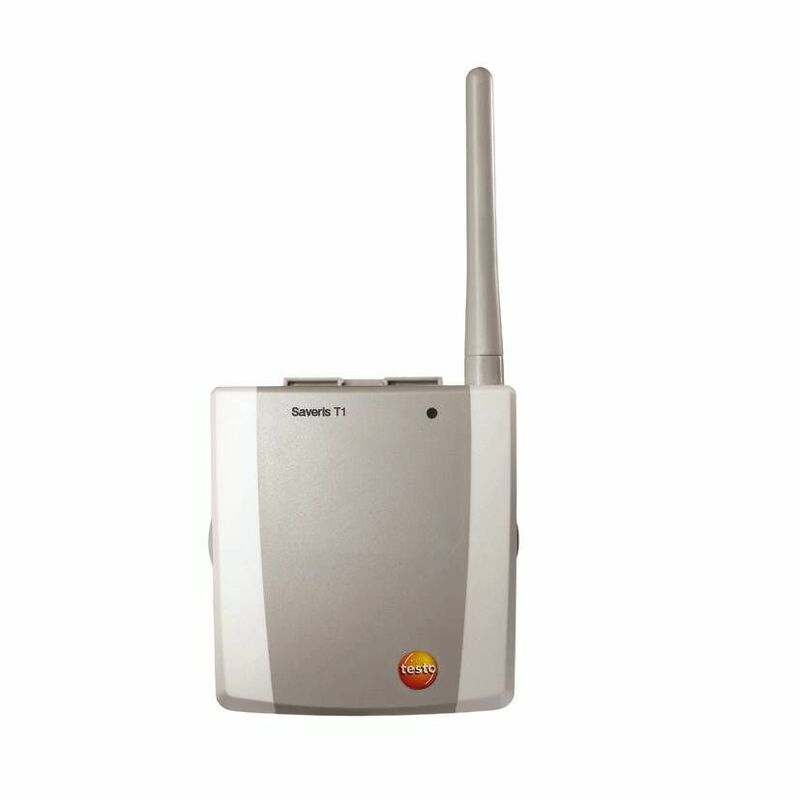 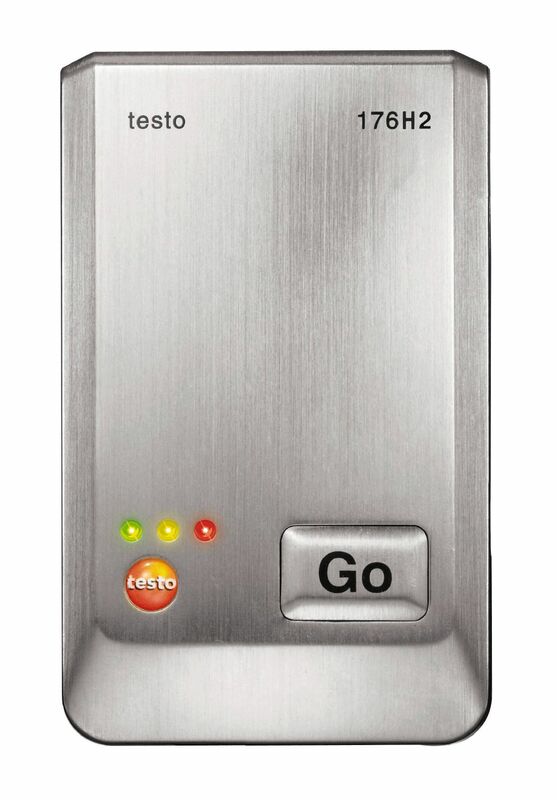 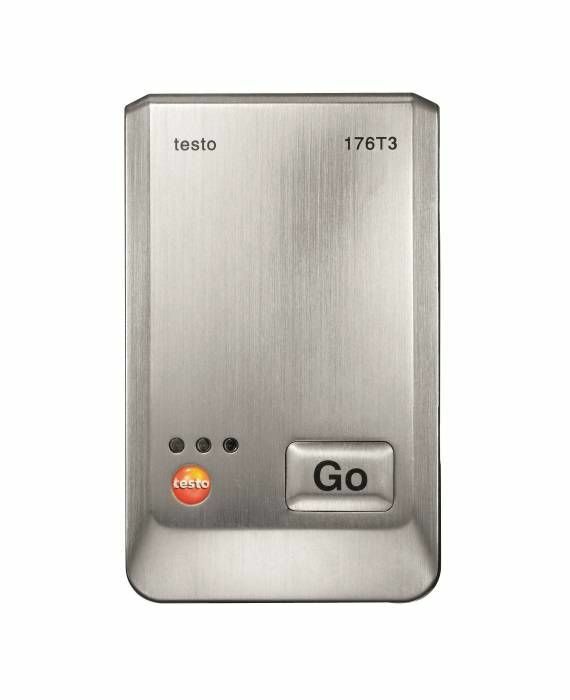 The testo Saveris H2 E Ethernet probe is ideal for monitoring the air conditioning in buildings. 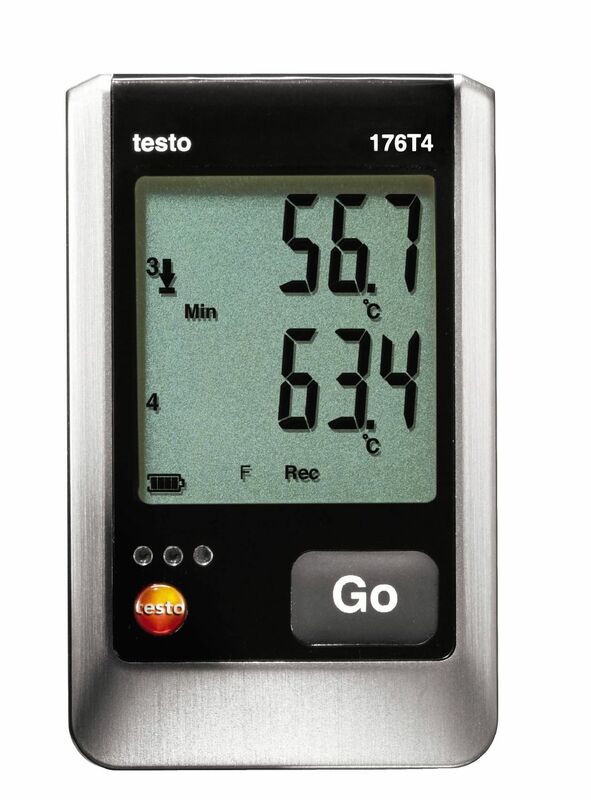 It continuously records temperature and humidity values and, if required, shows the dewpoint and absolute humidity on the display as well as the temperature and humidity.